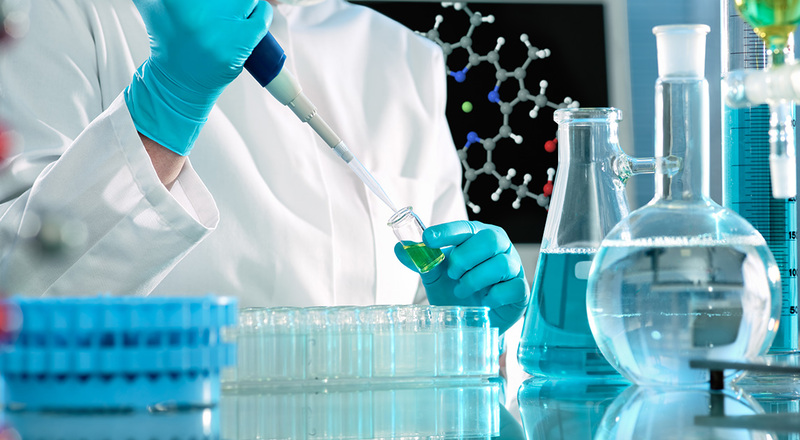 Research and Development | Vihita Chem Pvt. Ltd. Driven by the belief that futuristic products are the elixir of growth, a dedicated and talented team of Research & Development professionals continuously stay focused on exploring new areas of core competence. A strong desire for constant innovation is the bedrock of the hard work of this talented team. Perseverance & passion for new ideas are the two driving forces that influence the experts to develop new product solutions, processes and applications. The company also supports Contract Research Organizations (CRO).